Popular culture has reinforced some of the negative traits associated with young adults and their inability or unwillingness to enter fully into adulthood. However this study focuses on positive dispositional traits and mentoring in the study of entrepreneurial orientation among Millennials, defined as people born between 1980 and 2000. 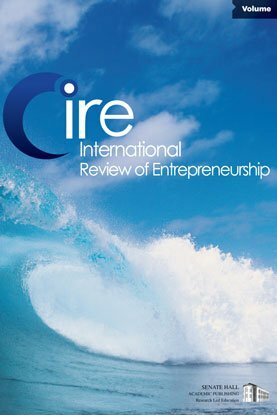 Entrepreneurial orientation is measured at the individual level as a person’s propensity to be innovative, enterprising, and open to taking risks. This study utilizes the new composite trait of strategic independence, which is comprised of planfulness and achievement striving, to assess a person’s propensity to make and persevere with long-term plans. Using hierarchical regression analysis on survey data collected from 355 young adults in the United States, we found that strategic independence and mentoring were both significantly positively related to entrepreneurial orientation. Implications for theory and practice, limitations, and future research are discussed.